SK13 Title Update: Team Goes For A Major Change? 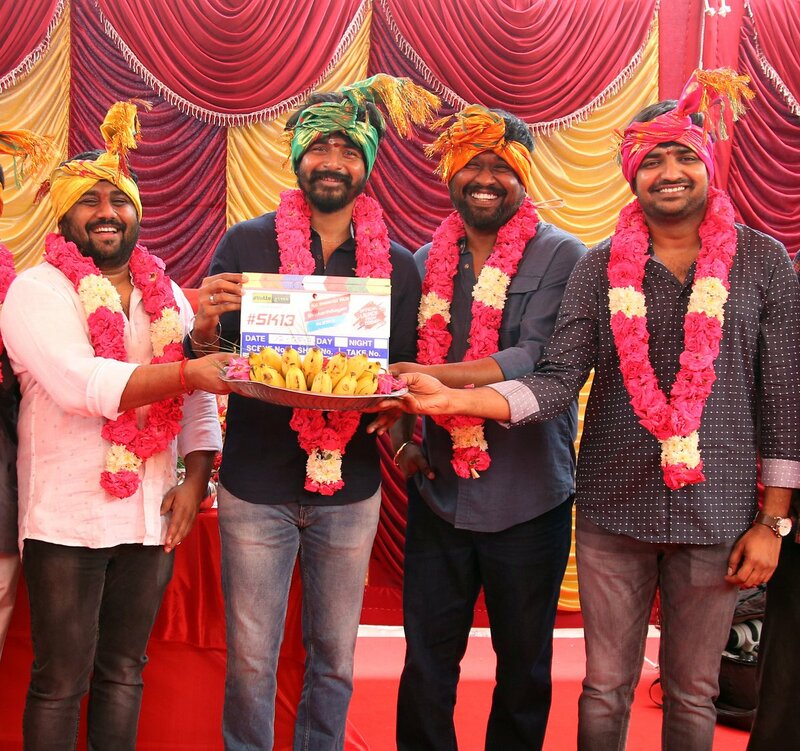 Sivakarthikeyan's untitled venture with director Rajesh is shaping up well and the team is in the final leg of the production. SK13 bankrolled by Studio Green K.E.Gnanavel Raja has Lady Superstar Nayantara as the lady love for Sivakarthikeyan again after Velaikaran and has music by Hip-hop Tamizha. Earlier, we had reported that the team is looking to name the venture as Jithu Jilladi which is a popular line from the hit song Jithu Jilladi from Thalapathy Vijay's 'Theri'. And now, we hear that the team is looking for another title that is in a single attractive word for the movie. Notably, Rajesh's ventures are used to have long titles till now and if they opt for a single word title, then it will be the first time for a Rajesh movie. The team has already announced that the First Look of the movie will be released this month and they might reveal the title along with the poster as well. With just a few days left in the month, the much awaited SK13 First Look poster and title can be expected to come out any day now.